For the complete range of flowering plants, just avail our highly affordable services. Our wide range of Garden Flowering Plants includes Araucaria Cookii, Aralia, Bougainvillea and Brownea Ariza and so on and so forth. These flowering plants are the essential components of any garden. They give a unique value to your garden by enhancing its beauty many times. 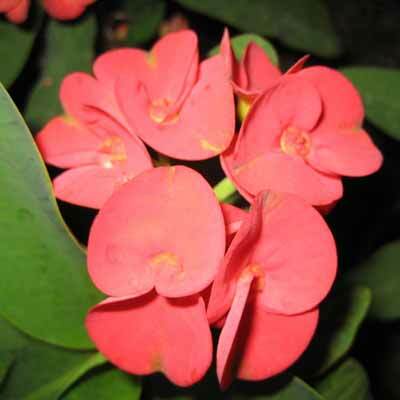 The variety of our Indoor Flowering Plants is also available in various attractive colors and shades. Apart from that, the company is one of the most important Flowering Plants Wholesaler & Suppliers in the market.